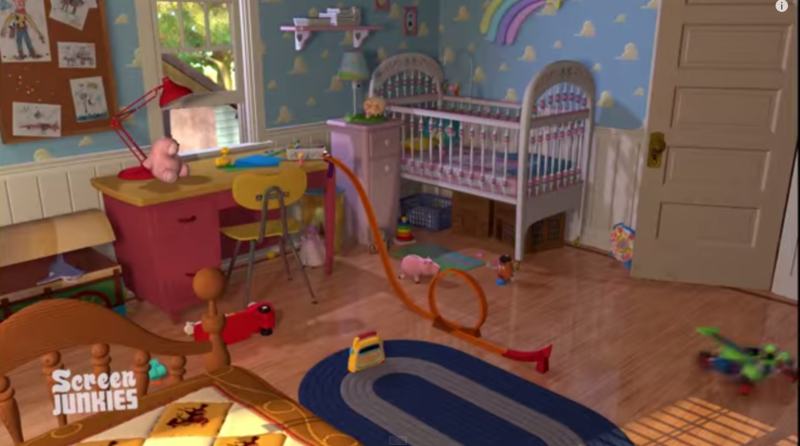 Remember "Toy Story," the simple tale of a band of toys that comes to life when their owner is not around? Well, forget everything you thought you knew about the movie because the above video shows the honest truth! The creators of the YouTube channel Screen Junkies are famous for putting together brutally honest trailers to any movie and TV trailer that hits the web. They've done it for movies like "The Hunger Games," "Frozen," and "Forest Gump," among others. But after constant begging and pleading, they've finally decided to create the honest trailer for "Toy Story." ​The story was a sweet and heartwarming one, that chances are, has made you cry at least once throughout each installment. We could bet about that you've cried during the third one, IT'S SO SAD. 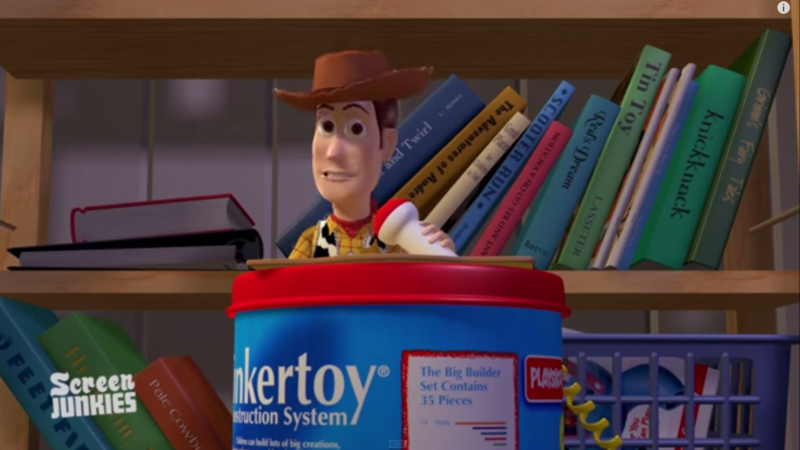 Who knew a simple Pixar movie about toys could be so brutal? I mean look at how innocent we thought it was! Mr. 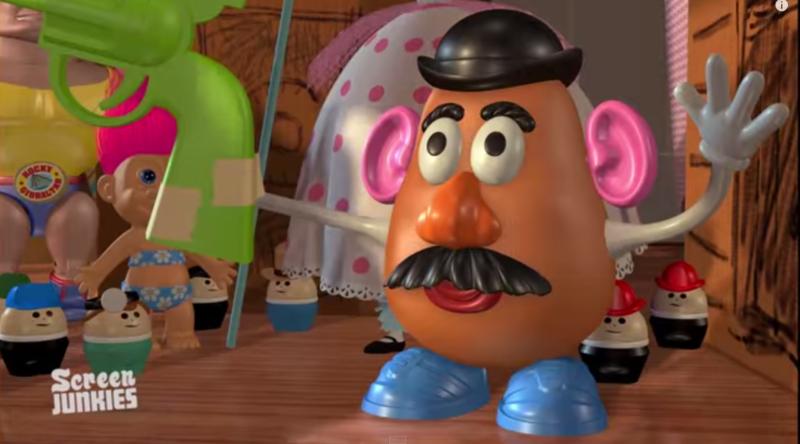 Potato Head looks like he is having fun, right?? And Woody conducting a town hall type meeting, casual. Nevertheless, Pixar might be the best when it comes to pure classics. They always seem to hit it out of the park every single time they whip up a new movie! You've got "Toy Story" 1, 2 and 3, along with masterpieces like "Up," "Finding Nemo," and "Cars," I mean you really can't get much better, especially with its upcoming flick, "Inside Out." To try and get you in a better mood, click through the gallery below where you will find the inspiration for the house in "Up." Talk about another tear-jerker.